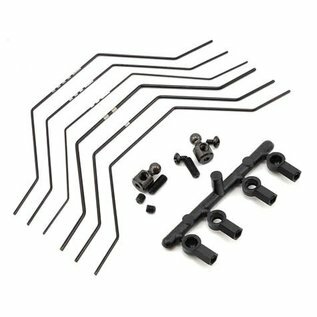 This is an optional Yokomo Front Sway Bar Set. 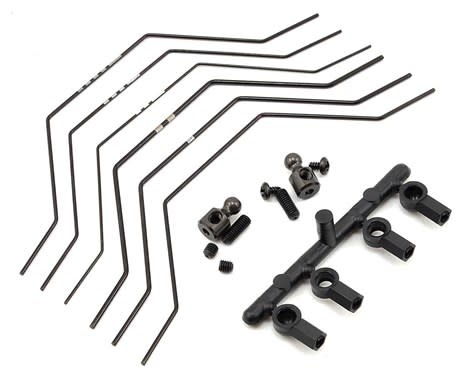 This front YZ-2 from sway bar set helps prevent the front from rolling to improve performance and steering response. This is especially effective in very high grip situations.